The Cool MS 3 is a strong, sporty sock with very good moisture-regulating properties. 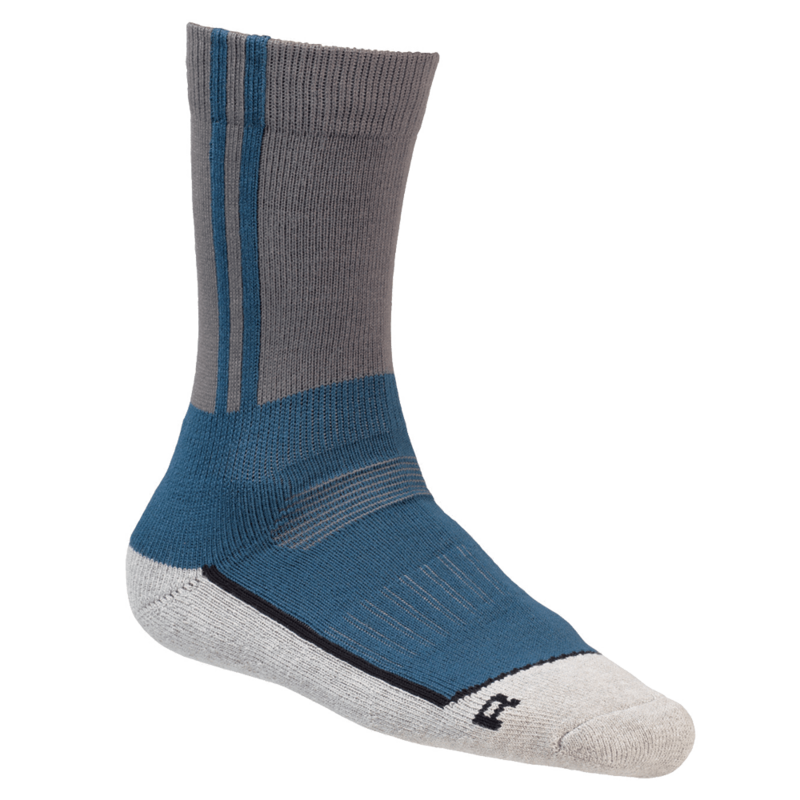 Pro-Cool draws perspiration away from the foot to the outer side of the sock, from where the shoe then draws it outside. 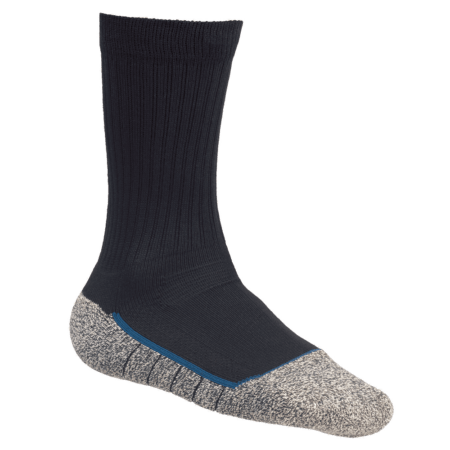 The unpleasant odours stand no change due to the use of silver fibre. 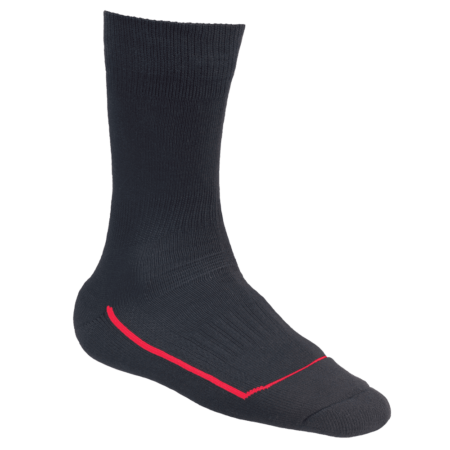 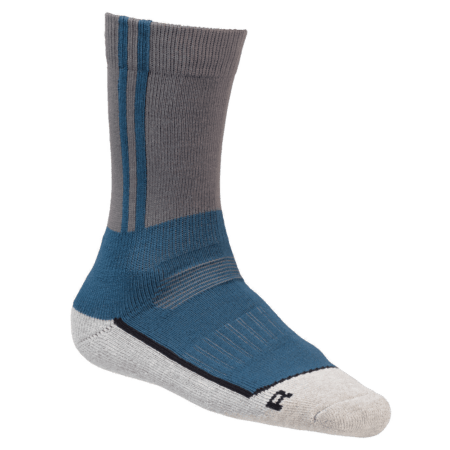 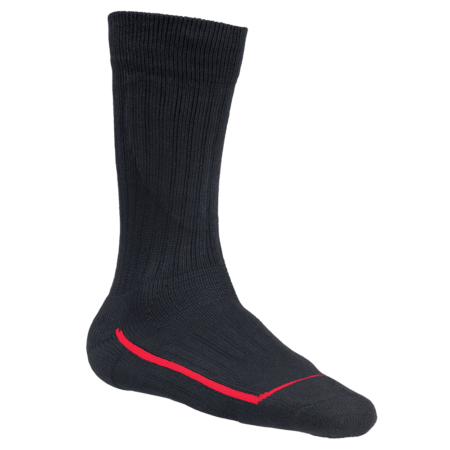 Cool MS 3 socks have reinforced zones around the heel and toe for extra durability.